I was lucky when my friend recommended a local family run estate estate agent who was only across the road from me, but having not lived in Southampton for 10 years things certainly had changed. In short Greg was very approachable and friendly and willing to help in many ways unlike the bigger agents that did not have the personal touch. Greg and Rachel are a professional team that delivered what their client wanted. They were efficient and precise and knew the market well. I was extremely happy with their service and I would strongly recommend them to anyone that is buying or selling a property!" The house had been on the market with another agent for six months with no offers which made the family feel very unsettled. 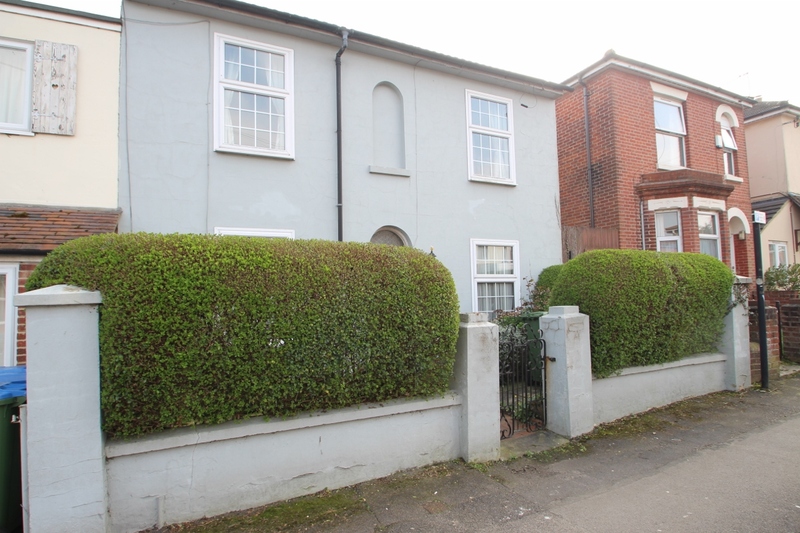 We agreed a sale in just 3 weeks to a couple who are now renovating the house beautifully. Greg was a pleasure to deal with and gave a very personal service, meeting all of our needs along the way (e.g. An open house viewing event due to us having a new baby). 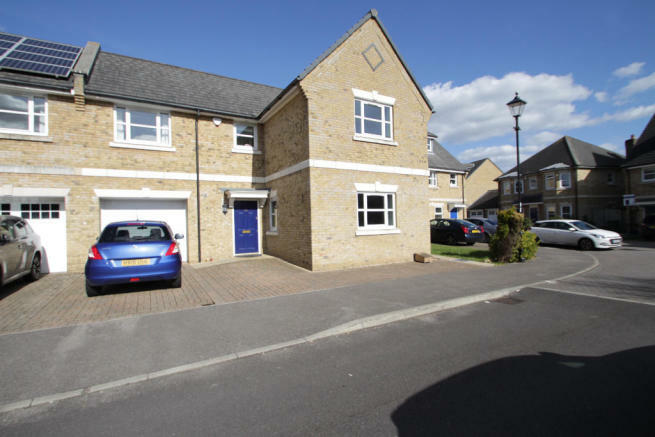 He managed all our offers really well and helped to secure a selling price over the asking price. 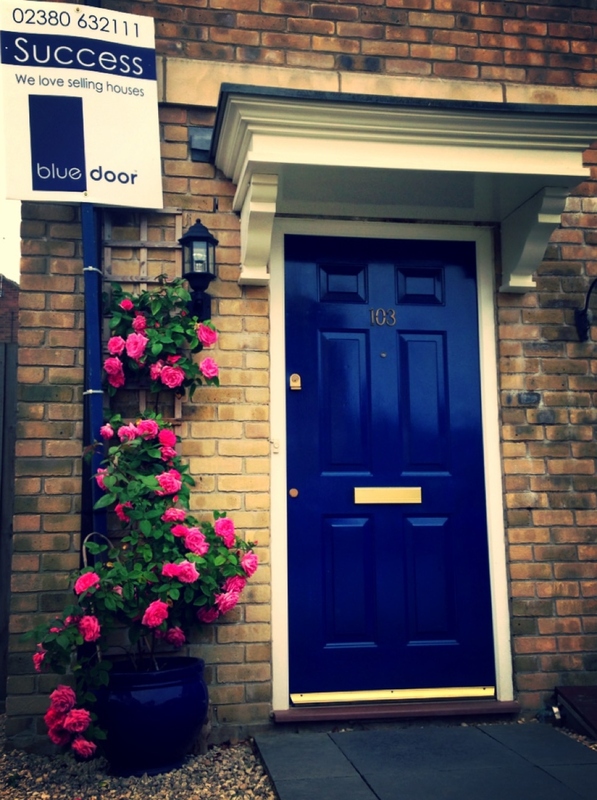 We are very happy with Blue Door and would definitely use them again/recommend them. Things were complicated as they also had two dogs so our Clean Twice solution was just what they needed. 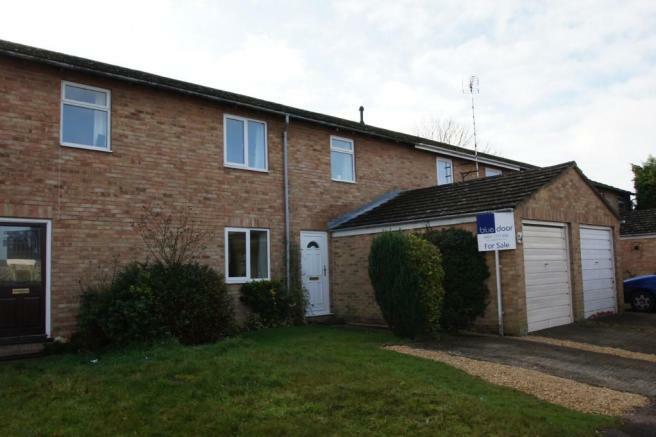 We agreed the sale at a good chunk over the asking price so they were very happy and now live in leafy Bassett. With a lot of the big estate agencies you get a very impersonal service. With Greg and the team you get exactly the opposite. From getting viewings to then helping manage the sale to completion the communication was great.Thanks for all your help guys! 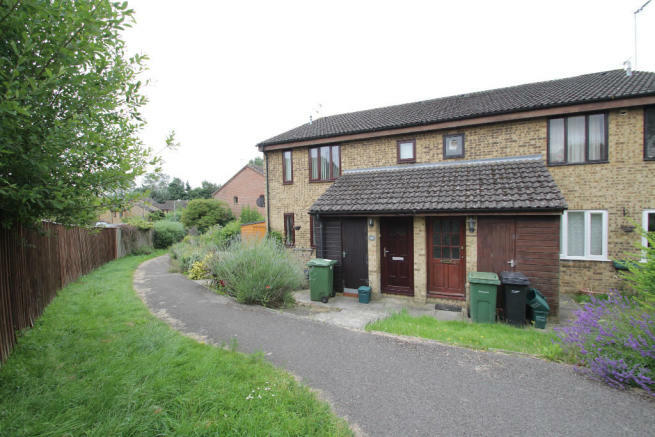 We sold this family's 4 bedroom home in the centre of Southampton and helped them move to a new home they love in Romsey. but thanks to Greg at Blue Door everything was done without any fuss or a single hitch, could not have asked for better service. Greg has been on hand at every step of the way to help and offer advice.Thanks again. We were recommended by a friend of the daughter's who knew we would be kind and thoughtful when helping Dad move. 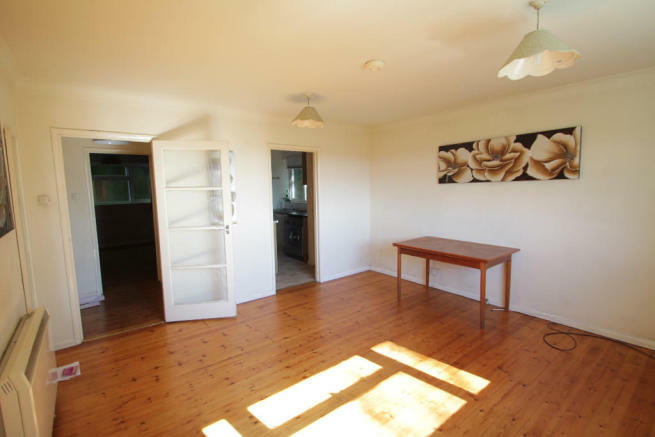 "I discovered Greg of Blue Door when I wanted to rent out a property. We were so impressed with his service & honesty we asked him to sell the property for us a few years later. He and Rachel are always available and put us at ease. We would highly recommend and use again without hesitation." There's a funny story with this one. The seller is a police officer and we sold her house without any problems but on the day of completion the agent selling the one they were buying didn't have the keys to hand over. She said she would break the door down, he told her she couldn't do that and she said, you don't know the law very well do you?! We diffused the situation by getting a locksmith on site within 20 minutes. Access to new home assured! I was a first time buyer and they gave me lots of advice and information. They always went out of their way to allow me to see the property when I wanted and helped move the sale forward. They were friendly and felt genuine in their passion for providing homes. The team offer a great service & are very knowledgeable. I would really recommend blue door. They went above and beyond as estate agents.